Jun 29 at 12:47 a.m., NPD Patrol Shift C and Additional Street Patrol Team officers were dispatched to 127 South Drive (Taco Bell) in reference to an ongoing disturbance taking place in the drive-through lane. Upon arrival, NPD officers observed Savannah Weeks, w/f, 26, operating a black 2018 Hyundai Elantra that had been reported stolen to NPD June 22. Weeks and a male passenger were placed into custody. After further investigation, the male passenger was released without charges and Weeks was charged with unauthorized use of a motor vehicle. 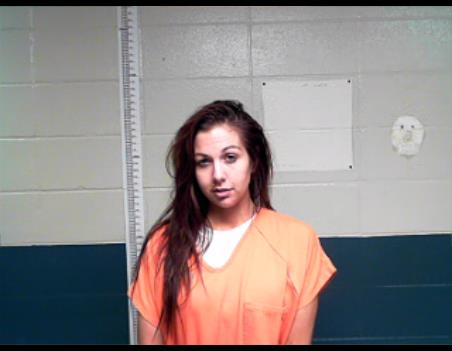 She was placed in Natchitoches Parish Detention Center with a return 10th Judicial District Court date of Aug. 2.